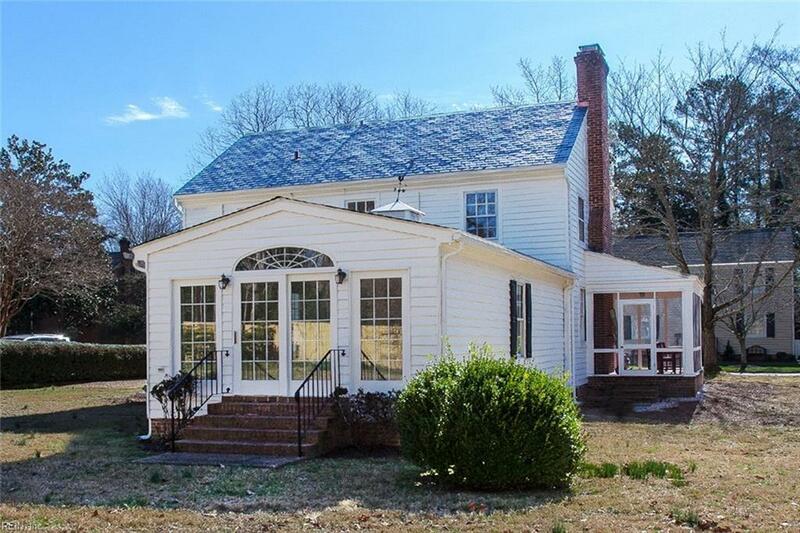 705 Powell St, Williamsburg, VA 23185 (#10242653) :: Abbitt Realty Co. 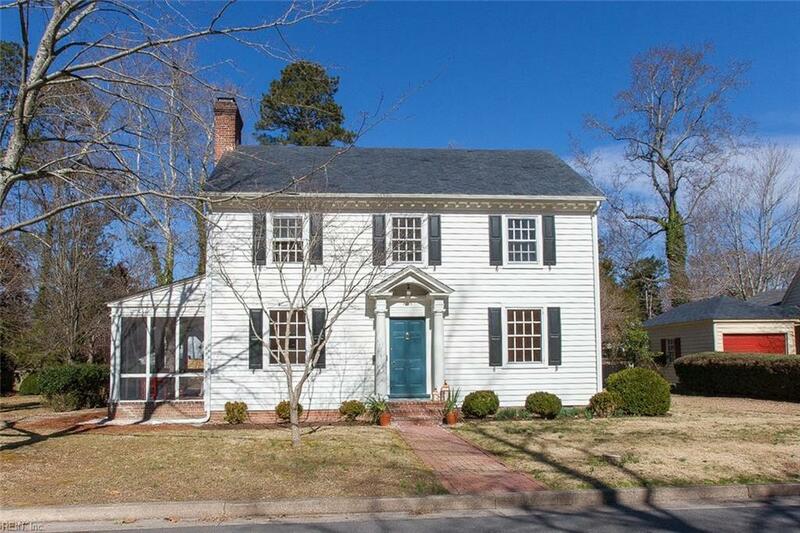 If you are looking for a home that combines all the charm and history of downtown Williamsburg with an opportunity to own a traditional 1935 house with many original features, look no further. Within close proximity of Colonial Williamsburg, The College of William and Mary, shops and restaurants, you will be only a short distance from the very best Williamsburg has to offer. 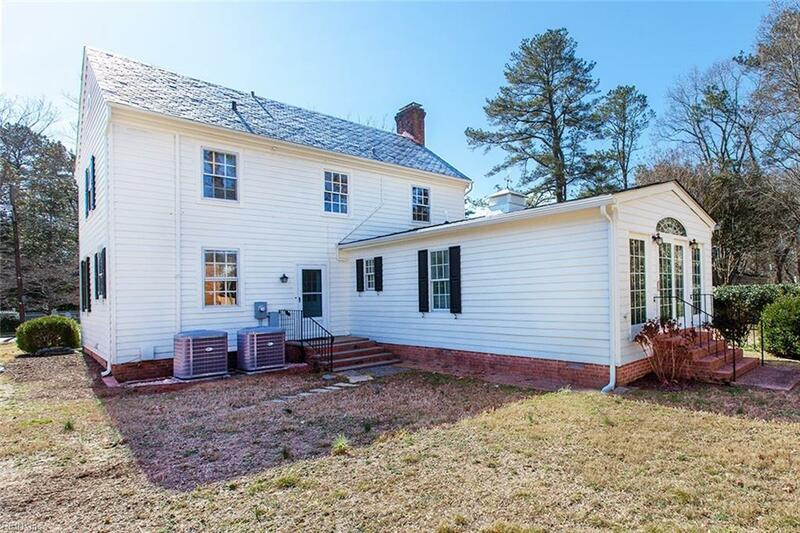 The home features 4 bedrooms, including a 1st floor master bedroom addition, a wood-burning fireplace in the living room, lovely built-ins, and a screened porch. 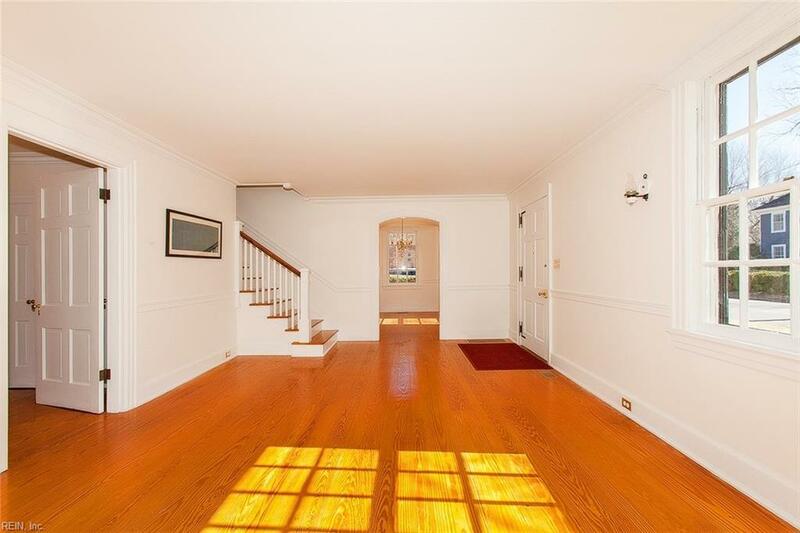 Freshly painted and with great bones, this home has tons of potential for you to make it shine.